The main reason for starting my own web site was to try and trace old school friends from the 60's. I have now re-establish some long lost friendships and it is quite wonderful to hear from so many 'Anciennes' . 'La Grande Reunion' in Paris in April 2005 proved to be a resounding success. We had over 90 girls attending. More information about all this is on the 'La Chassotte' site. I have set out to try and make a site attracting as many varied interests as possible. 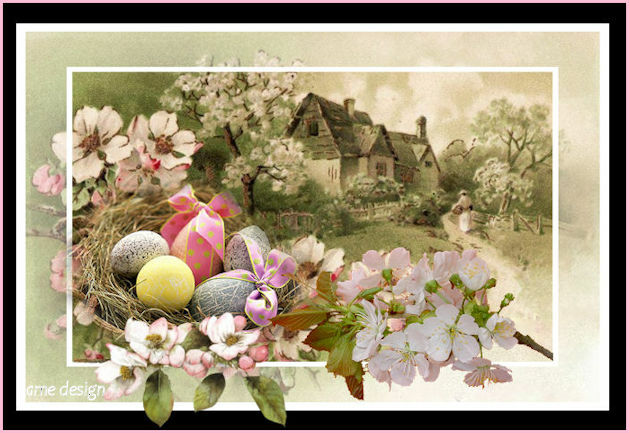 The Victorian and Vintage cards are a great hit and I am regularly updating the pages. Hopefully you will enjoy a few moments looking through my web site. I always mark my own designs : ame design. Music is a bit hit and miss on my site.